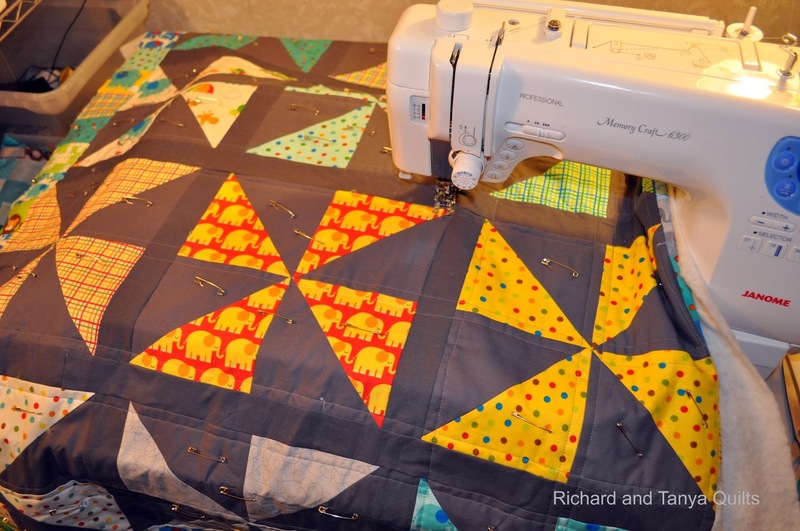 Richard and Tanya Quilts: What is in a Name? I did spot the change. But then I am a computer literate guy. I designed my first website in notepad. I thought it was easy at the time. I checked the main url and get "Bad Host Name" you should at least put up a home page with a link to the blog. ;-) Although that might be wasted work. Like both of the quilts you are working on. How do you like your Memory Craft? 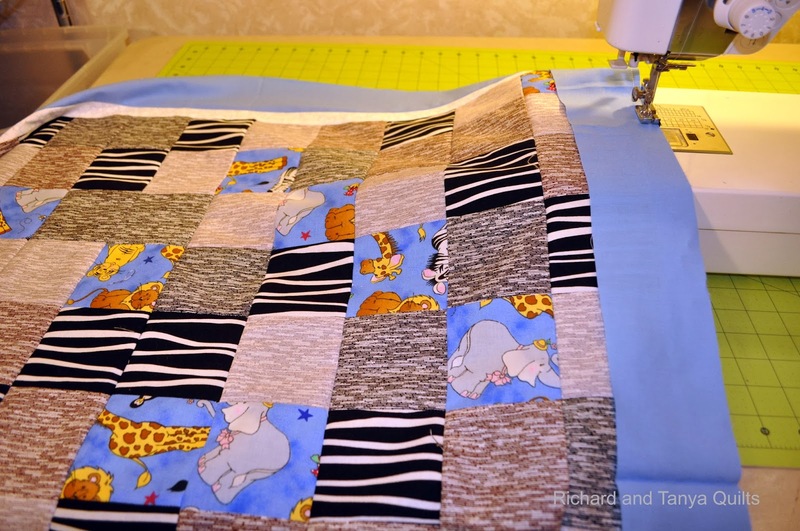 Is it easy to use for FMQ? Do you have any tension problems. I'm considering one and asking a few people to make up my mind. Thanks in advance!